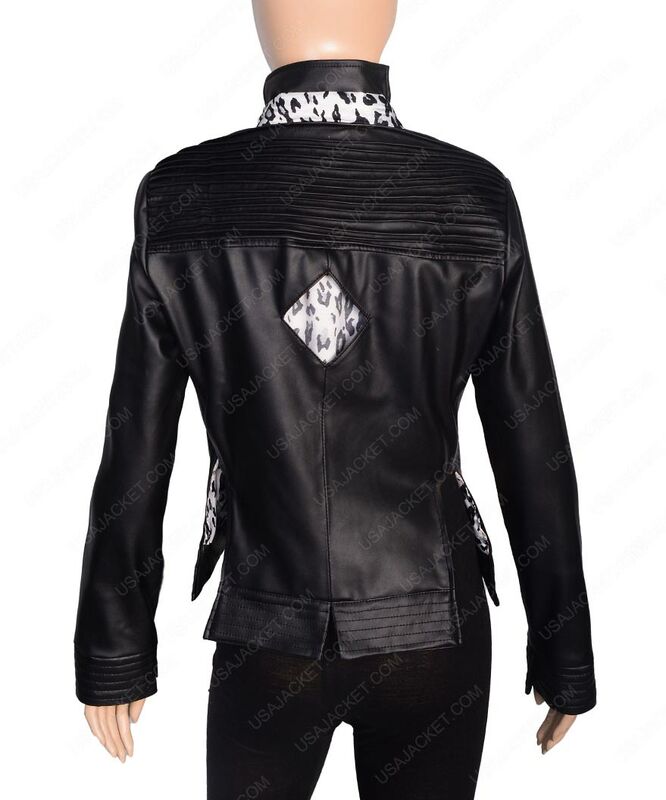 Killer Frost Leather Jacket is the representation of Caitlin Snow as Killer Frost The Flash series. 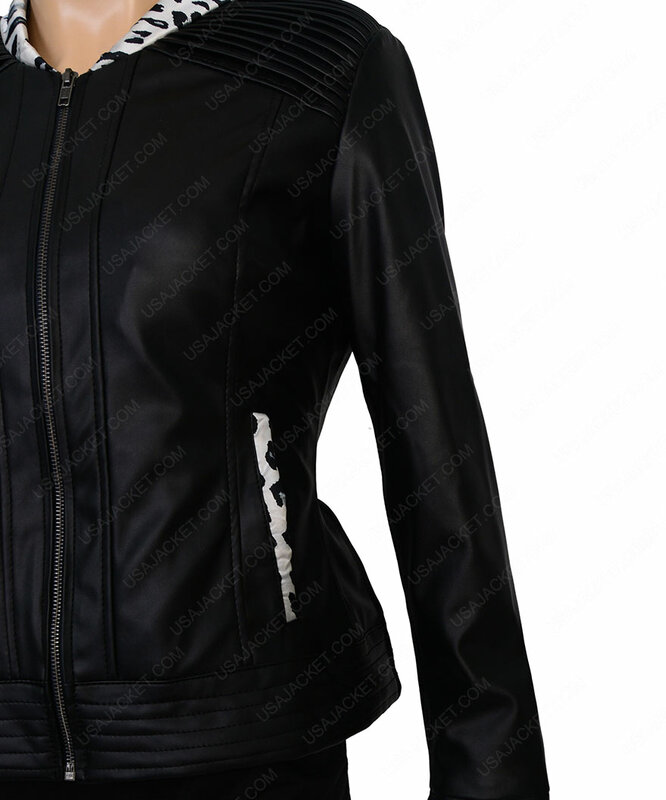 Danielle Panabaker has worn this outerwear in this series. It gives stunning attraction to the young women. Flash Caitlin Snow Killer Frost Jacket has been crafted in real leather, it includes inner viscose lining. 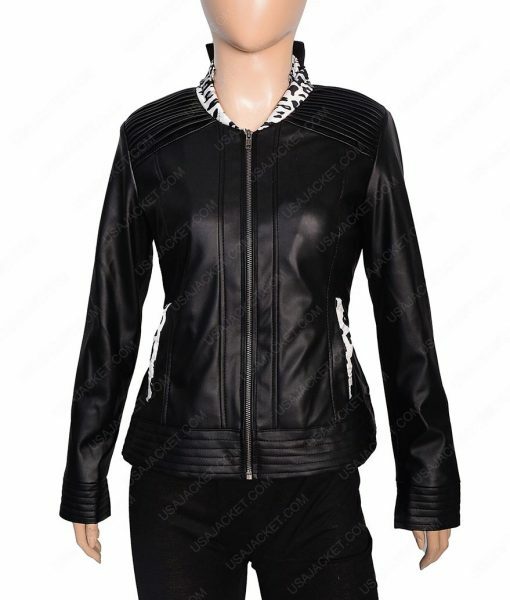 This outfit contains front zipper closure, padded design on shoulders and cuffs, having long sleeves with open hem cuffs and vent cutting and padded designing on hemline. This apparel is black in color.